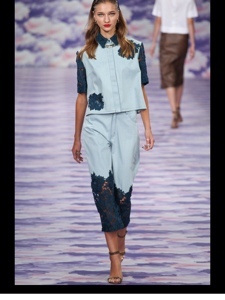 Tiana Esparon: House of Holland! 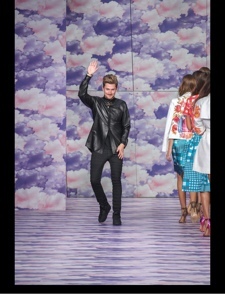 Henry Holland is one of my favourite designers ever. 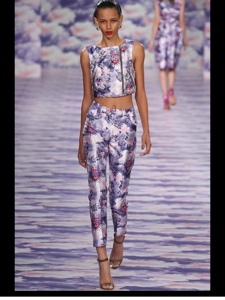 If I was rich, I would never stop buying House of Holland clothes. 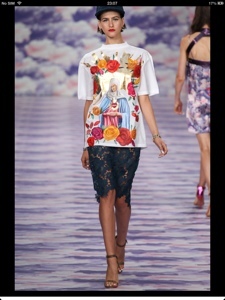 Unfortunately I didn't get to stay for the House of Holland show (crying inside) but I've been flicking through the pictures and my goodness they are fabulous. 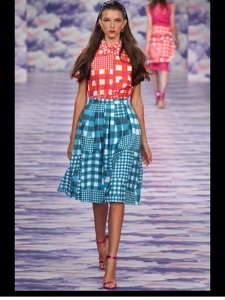 I love all the different prints used, everything is so bright and colourful. I love how wearable his clothes are. 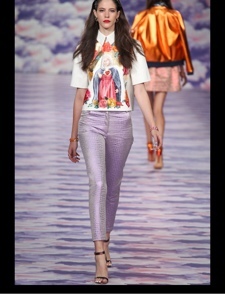 I could seriously just live in House of Holland all the time; if I'm half the designer he is when I'm older I'll be so happy!